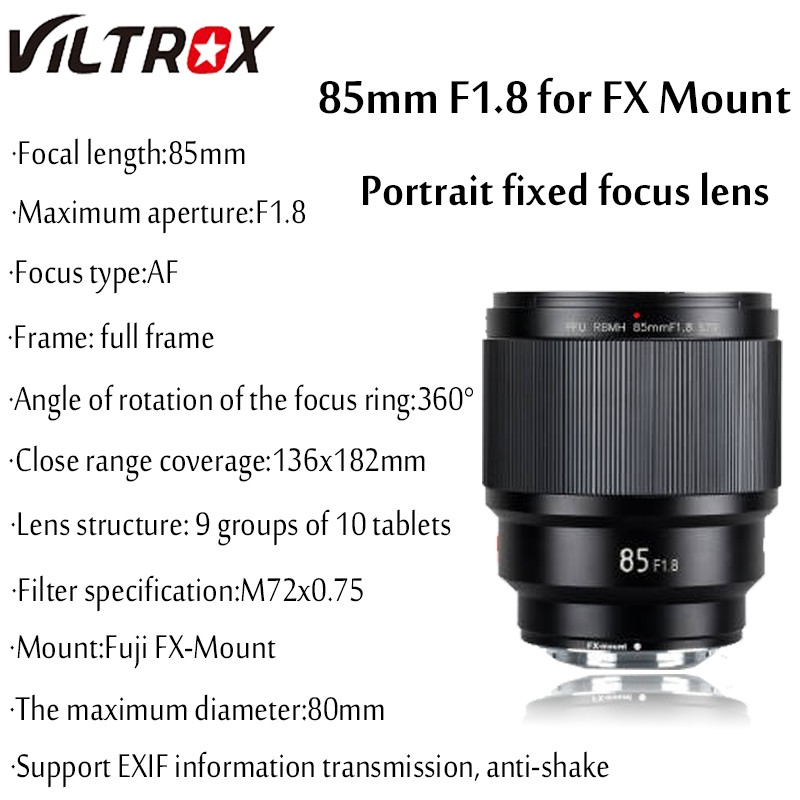 This entry was posted in 3rd Party Lens and tagged Fuji Rumors, Fujifilm, Fujifilm Rumors, FujifilmRumors, Fujirumors, Viltrox, VILTROX 85mm F1.8 AF. Bookmark the permalink. Trackbacks are closed, but you can post a comment.